Planning on Winning a Gold Medal in Vancouver? 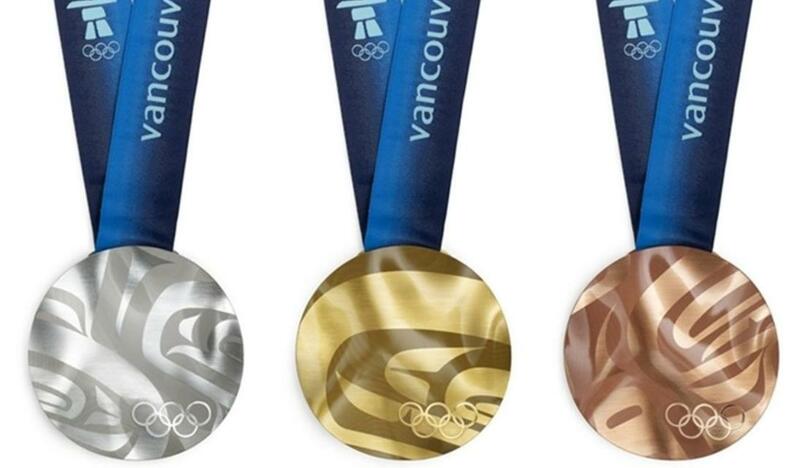 With the Vancouver Olympics fast approaching, the Vancouver Organizing Committee released today some images of the medals that the winners will be receiving. Inspired by Canada’s ocean waves, drifting snow and mountain landscapes, the medals also feature aboriginal art and no two will be alike. Weighing between 500 and 576 grams, they are the heaviest in Olympic history. The Committee is also working on special wool cases for the medals to allow easier transport for the athletes as in the past they have complained that the boxes they are given are unwieldy and make traveling with medals difficult. 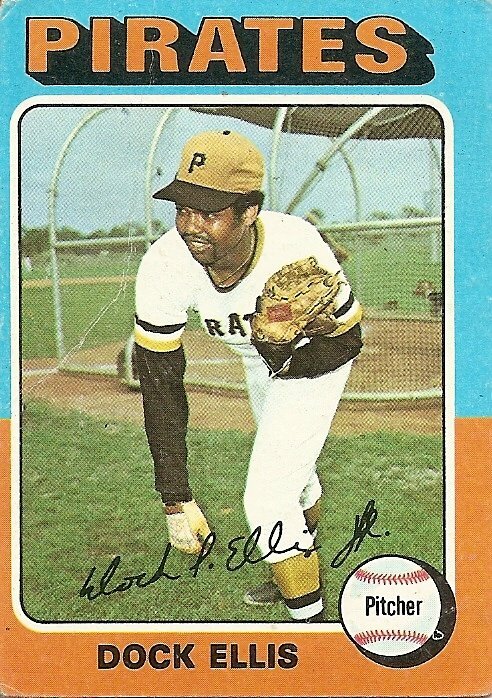 Many athletes had resorted to just carrying them in empty socks. Of course, the medals haven’t been made of all gold since the 1912 Stockholm games (which I remember as a CRAZY orgiastic party), today’s are in fact sterling silver covered with a thin coat (approx. 6 grams) of gold.